Always make sure that there is plenty of cut up fruit for the kids to eat. 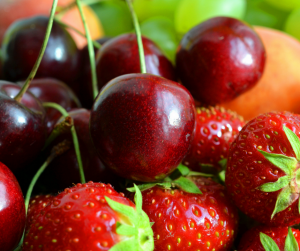 Most kids love fruit so having a colourful fruit platter available for them is a great place to start. 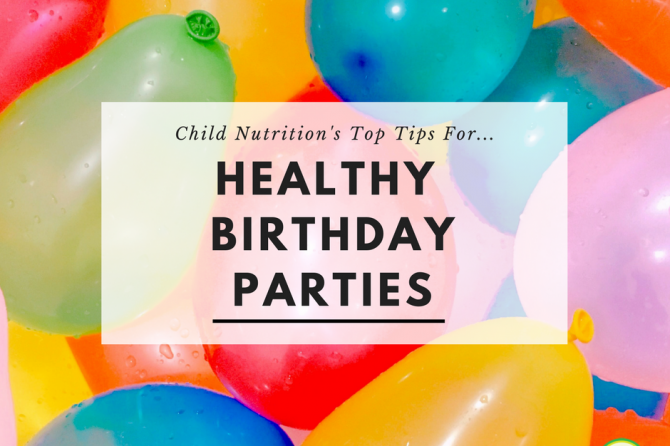 If your house is anything like mine, we find that birthday parties come in waves or seasons where there will be many weekends in a row filled with birthday parties. Unfortunately, what this often means for many kids is SUGAR OVERLOAD! 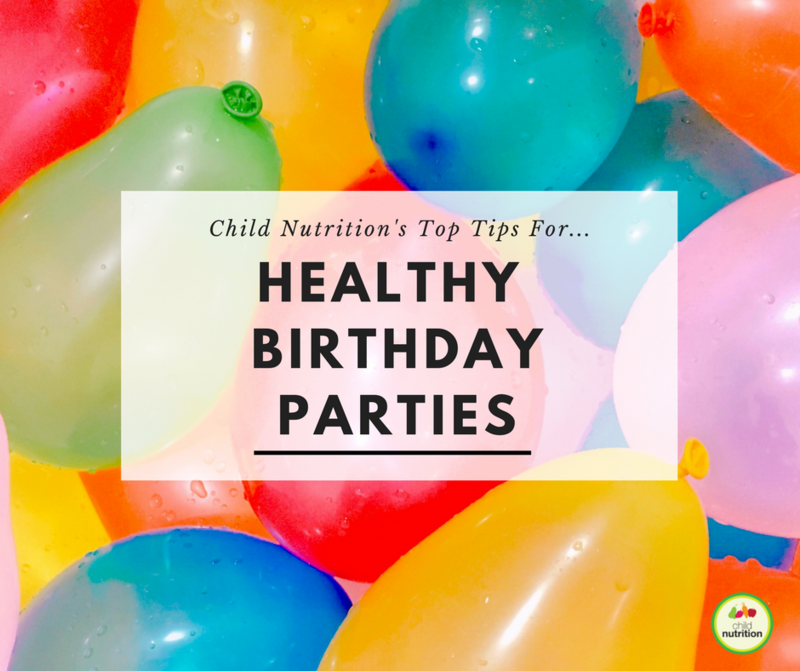 Here are our top tips for hosting a healthier children’s party. Depending on the time your party is being held, consider having some pre-made sandwiches for the kids. General party-pleaser-fillings include vegemite, cheese or cream cheese. 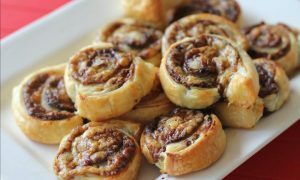 If you like to cook, you could make some mini cheesy-mite scrolls or pizza pinwheels which are both delicious even when they are cold. 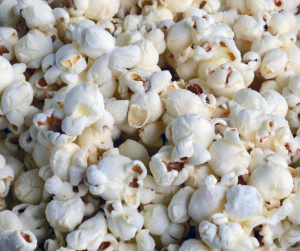 While plain/original flavoured chips are a reasonable party option, consider alternatives such as popcorn (homemade or purchased air popped pop corn) or pretzels as other options. Anything you make yourself is always going to be better than anything you can buy in a packet. 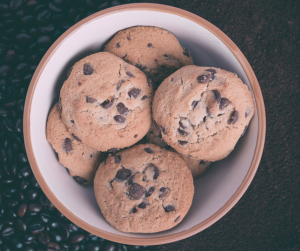 Include a plate of homemade choc chip cookies, or homemade muesli bites or oat slice. If they don’t get eaten at the party, they are easily frozen and can be included in your child’s lunchbox on treat days. 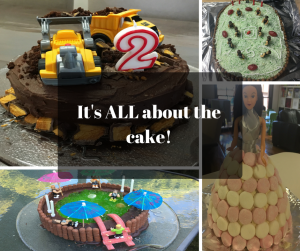 There is absolutely nothing wrong with birthday cake and arguably it is the most important part of the whole party! Try to limit super bright coloured icing if it can be avoided but otherwise, make whatever cake your little one is after!